Pressure abroad and at home is curbing deals, and life is getting tough for acquisitive giants like Anbang. A politically sensitive period could intensify the slowdown. Further out, though, today’s run rate of about $130 bln a year looks reasonable by international standards. 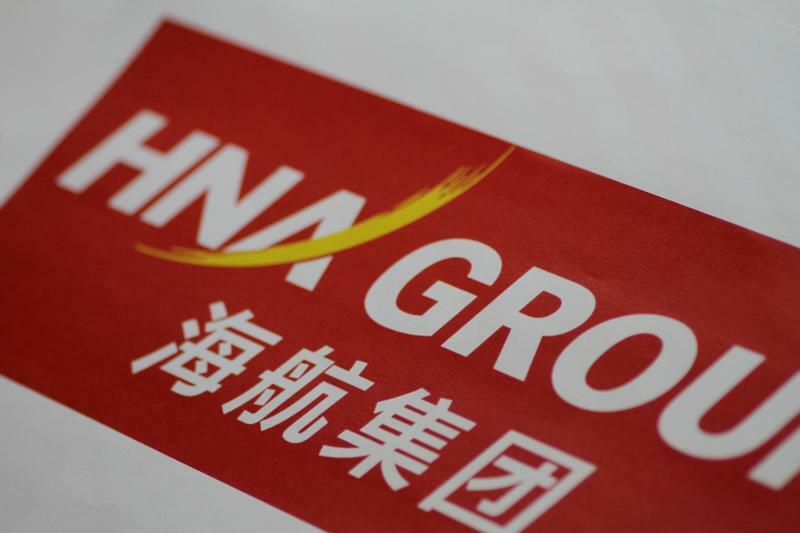 Chinese buyers announced nearly $60 billion of overseas takeovers in the year to June 13, Thomson Reuters data shows. That is 48 percent less than the same period in 2016. For all of last year, announced outbound mergers and acquisitions totalled a record $220 billion. In November, media reports said China was considering ways to curb large overseas acquisitions, especially those worth more than $10 billion, and bids for assets not relevant to the acquirer’s core business. Beijing also increased its scrutiny of overseas cash transfers. The biggest deal in 2017 was China Investment Corp’s near-$14 billion purchase of Logicor, a London-based warehouse group, from the U.S. private equity firm Blackstone. That is less than a third the size of last year’s largest deal, ChemChina’s acquisition of Switzerland’s Syngenta.